Dr. John Smith is a Southern California native who obtained his license to practice from the prestigious University of Southern California (USC) School of Dentistry. He graduated amongst the top of his class. Before this accomplishment, he earned his Bachelor’s Degree in Biology from UCLA. 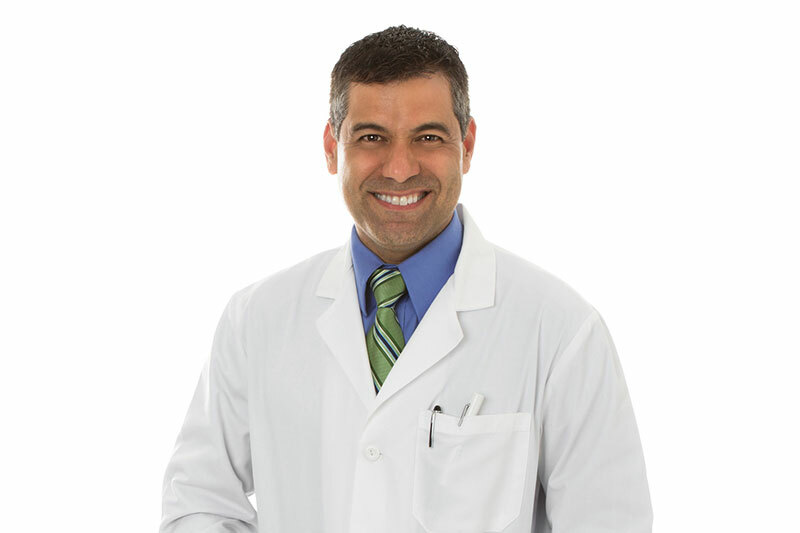 He now resides as a practicing dentist in Los Angeles and is a member of the American Dental Association, California Dental Association, and Los Angeles Dental Society. Call us @ 800-111-0029 or fill out the form below to contact us, we will reply shortly.